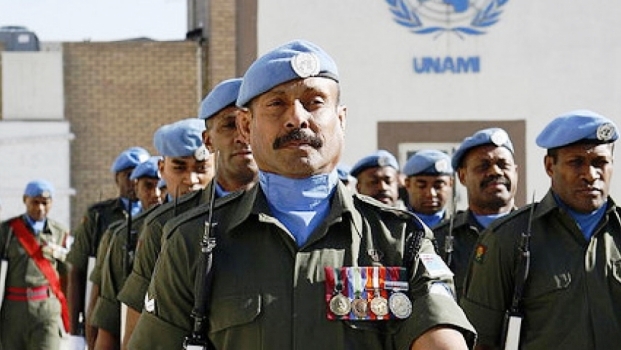 The United Nation owes the Republic of Fiji Military Forces a total of 26 million dollars. This was revealed in Parliament yesterday during the debate on the allocations of the 2016 national budget. Opposition Member Tupou Draunidalo says the government should not be spending millions on peace keeping. In response, Minister for Finance Aiyaz Sayed-Khaiyum says over the last five years Fiji has received in excess of 50 million dollars from the United Nations. Opposition MP Viliame Gavoka also rose to contribute to the debate saying that the UN needs to be forthcoming with payment.